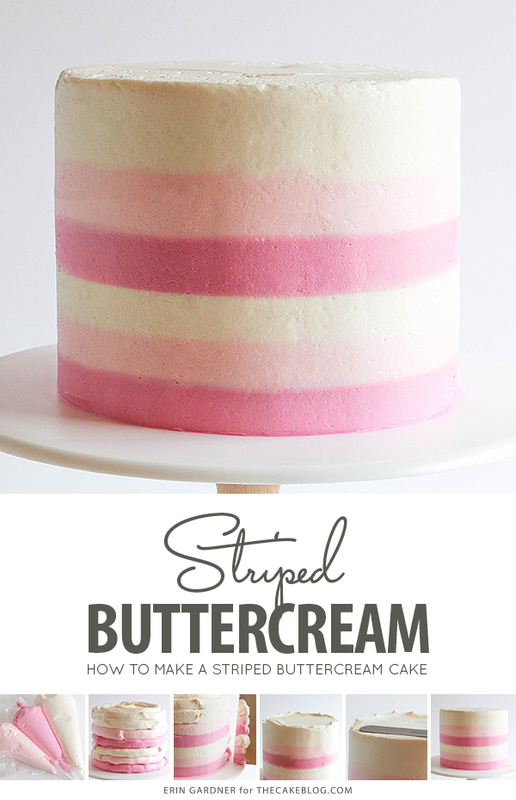 How to Make a Striped Buttercream Cake. 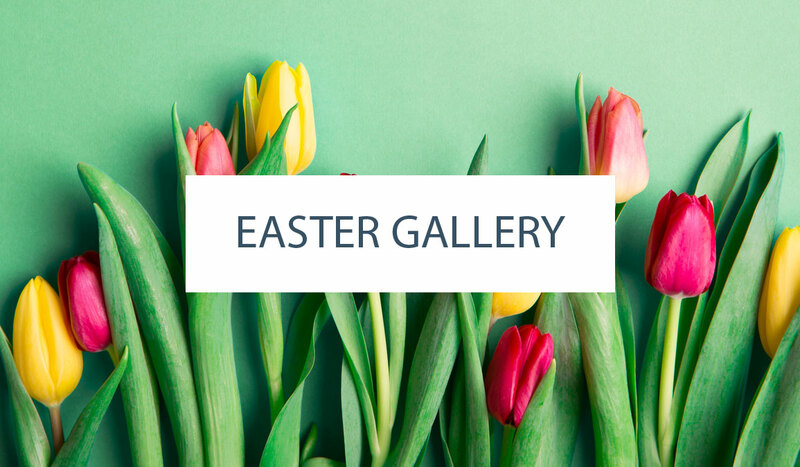 A new tutorial by our contributor, Erin Gardner! 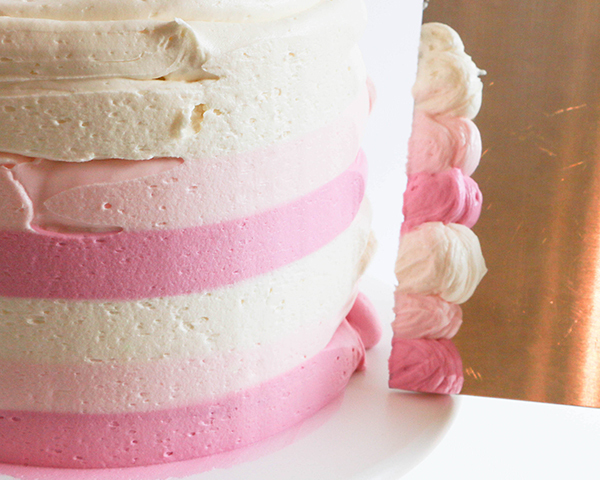 Make a batch of your favorite buttercream frosting. Either a meringue based buttercream or a basic crusting buttercream will work. 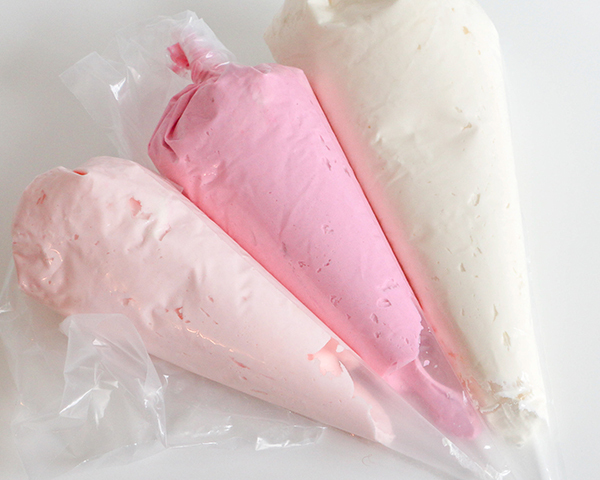 Divide frosting into three portions and tint to your desired colors. I chose dark pink, light pink and white. 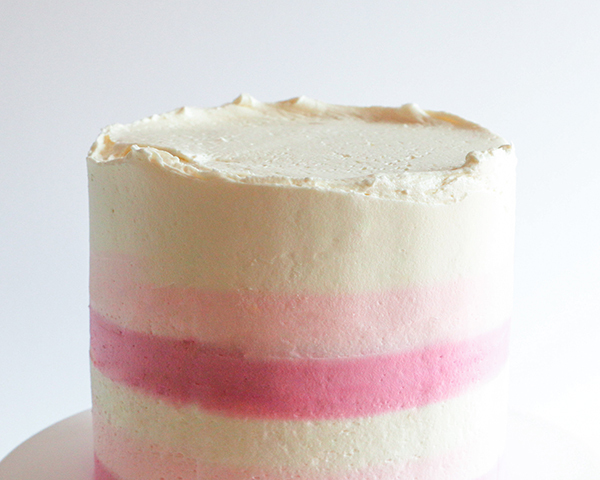 Pipe lines of dark pink, light pink, and white buttercream around the sides of the cake. 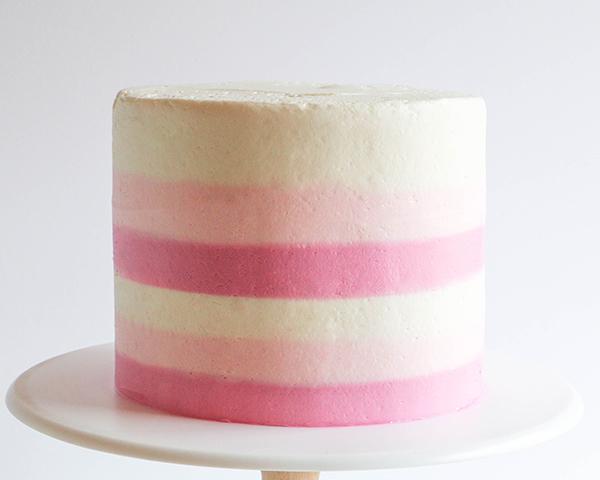 Fill the top of the cake with white buttercream. Smooth the top of the cake with the bench scraper or an icing spatula. 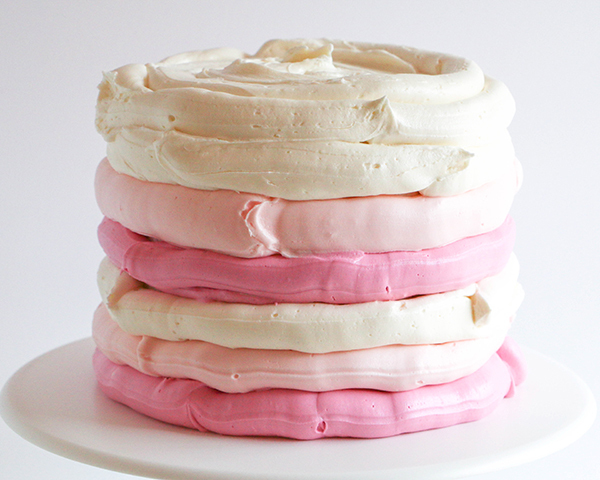 Don’t worry if the frosting hangs over the edges. It’l get cleaned up as the sides of the cake are smoothed. Hold the edge of the bench scraper vertically against the side of the cake. 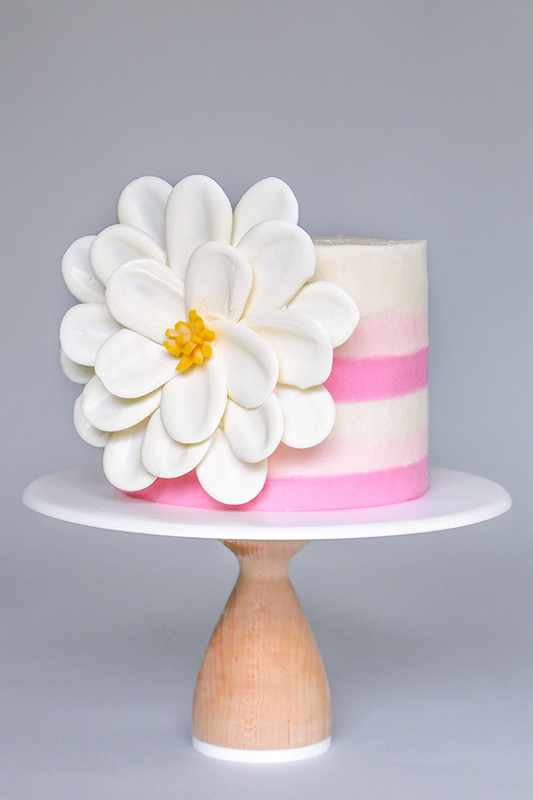 Spin the cake while you hold the bench scraper steady and smooth the buttercream. Stop every few turns to scrape the excess buttercream into a bowl. Wipe the bench scraper down with a warm paper towel to clean the blade between spins. Use the flat edge of an offset spatula to clean up the top edge of the cake. Swipe the blade across the top of the cake, pulling in from the sides towards the center of the cake. 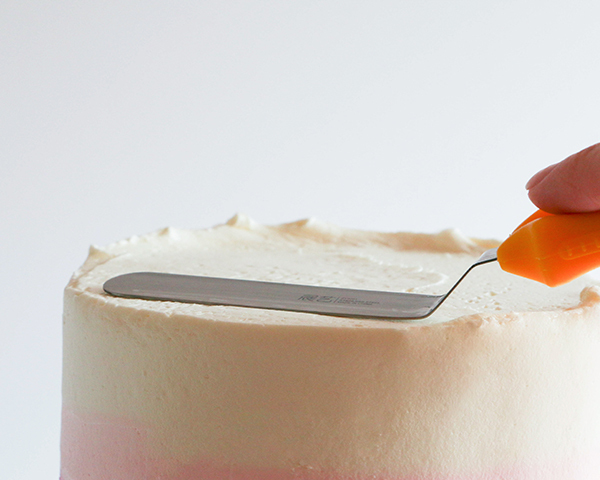 Do this all the way around until your cake is smooth enough. Complete your cake with any desired finishing touches, like a chocolate ganache drip or a statement-making flower like the one below. 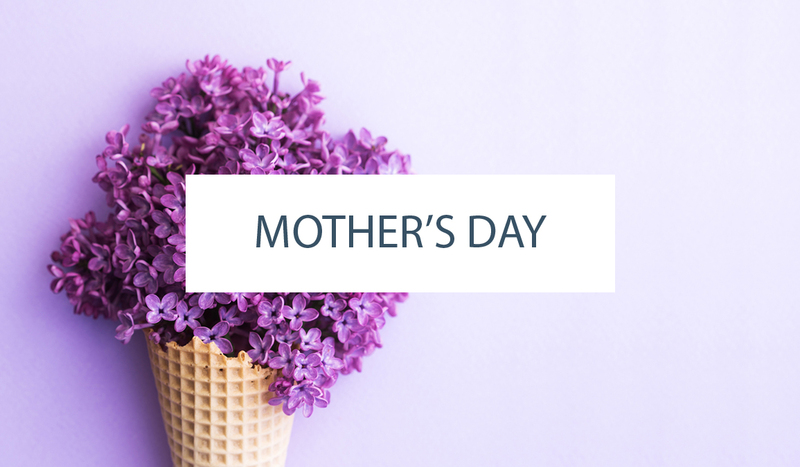 I’ll show you how to make this oh-so-easy chocolate flower here. This looks just perfect, my wife loooves it, thank you! Wondering the same exact thing! Hope you can reply.